These are our core values at Springfield Lakes Towing and Transport in all that we do from our quality tilt tray towing services to heavy haulage and courier services. Safety – if a towing situation is not safe, we look for a better way. We expect everyone to get home to their families every night without injury. 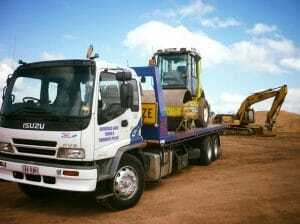 Our Team – Our skilled tow truck drivers and operators are the core of our business. We look to develop our people to improve their skills through continual training. Our Customers – Our customers are the reason we exist. Without our clients we wouldn’t be here so we will do everything we can to meet our client’s needs and expectations. 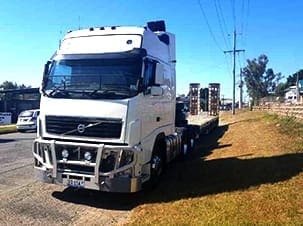 Honesty – Springfield Lakes Towing & Transport will conduct themselves with all staff, suppliers & customers in an open, transparent and honest way. 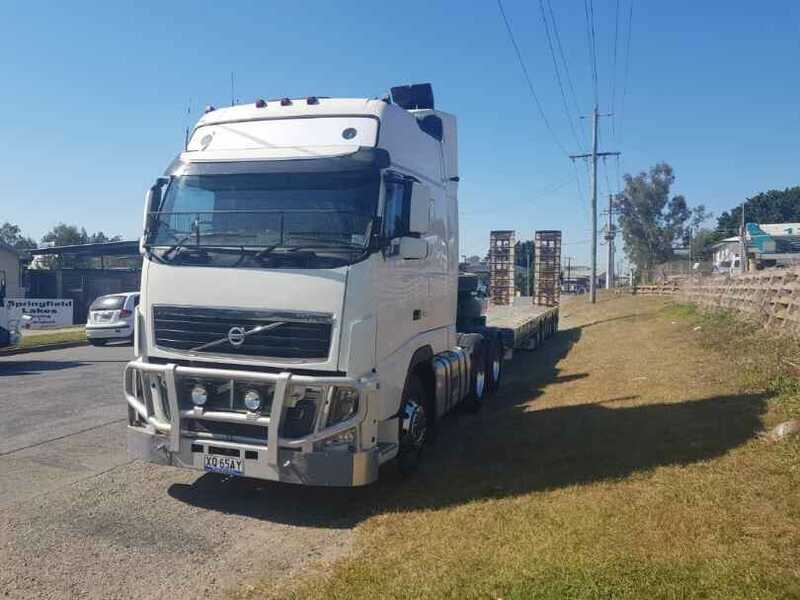 At Springfield Lakes Towing & Transport we are committed to supplying specialized transport services for tow truck, tilt tray and low loader type vehicles. Our reputation for our knowledge and safe handling of the equipment and the ability to be on time and to supply these services for a fair and reasonable price will be a benchmark for our industry. Drivers will be professional in their image, attitude and be helpful and reasonable to the client in all respects and also to be appreciated for their willingness to assist in every circumstance. Our office staff will allocate pick up times as accurately as possible and allow drivers enough time to complete each task fully and completely. 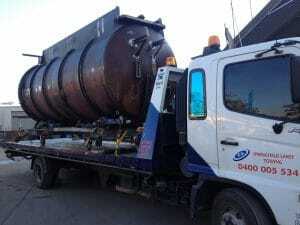 Clients will be requested for full and accurate detailed information on pickup, deliveries and details of equipment. Delays will be notified to the client where possible and bookings will not be taken when no possibility exists of deadlines being met. Jobs will be dispatched in every detail to drivers. The owners and directors of will maintain the vehicles in a roadworthy and safe conditions at all times and supply funds for ancillary equipment as the funds become available so that driver comfort may be maintained. New technology will be introduced where possible and driver input and ideas greatly appreciated and accepted when viable.